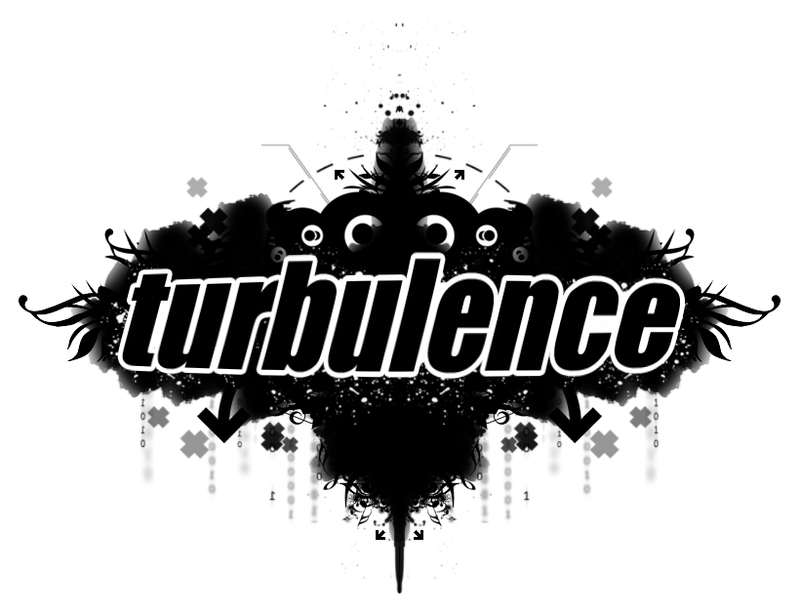 Turbulence: [FREE TRACKS] CRISSY CRISS - 9 TRACK GIVEAWAY!!! 9 FREE TRACKS! DOWNLOAD THE ZIP FOLDER NOW!